The succes of SYNTIX Innovative Lubricants continued in the professional motorsport during a spectacular race weekend on Circuit Zolder. 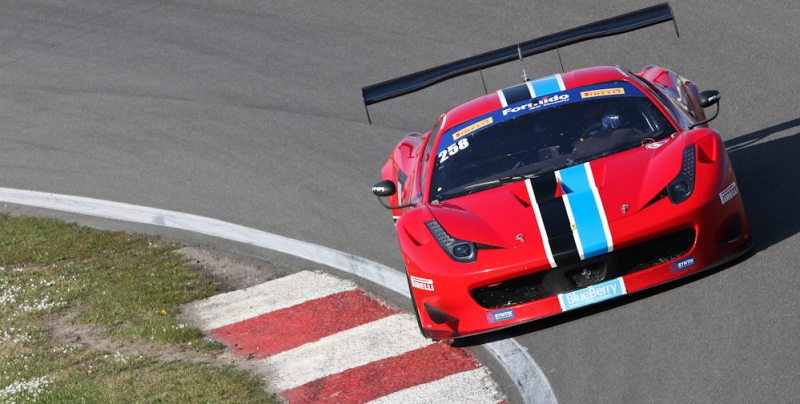 The first congratulations go out to Nico Verdonck and Fréderick Vervisch whom managed to grab first podium spot with their Curbstone FMA Racing Ferrari F458 GT3 during the first round of the BRCC 2014 championship. On the second place we find PK Carsport with their mighty Audi R8 LMS. Pilot trio Bert Longin, Frank Belien and Anthony Kumpen kickstarted the BRCC season with succes. 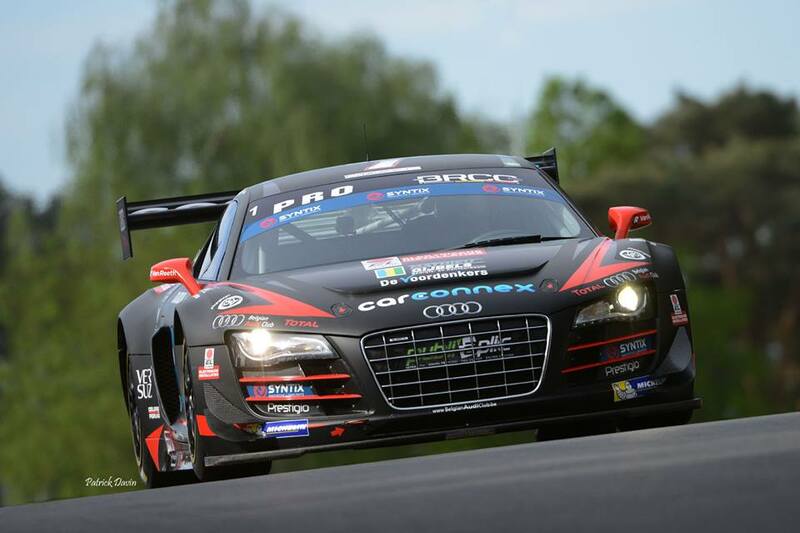 The Audi runs on the high-end SYNTIX MAX 10W60 engine oil and SYNTIX GEAR MAX 75W140 transmission oil. 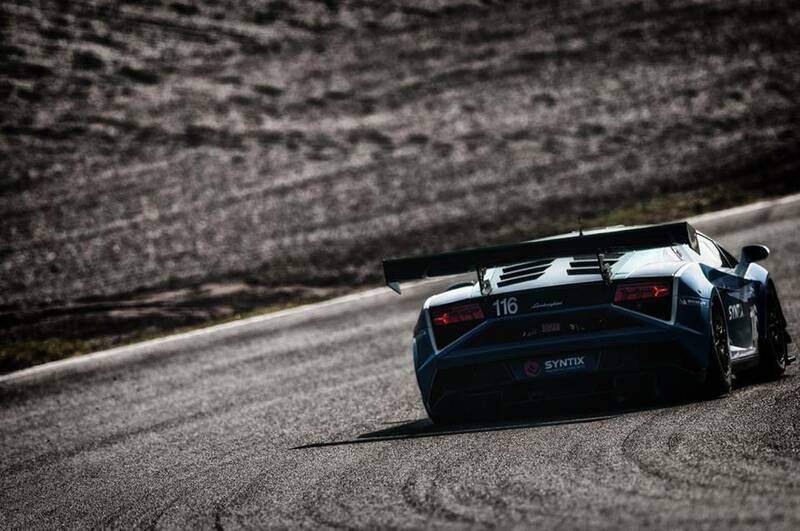 The SYNTIX/NSC Motorsport Lamborghini Gallardo GT3 managed to set the quickest time during the raceweekend at Circuit Zolder. Nick Catsburg set a lap time of 1:31.231. In the 99th round the Lamborghini was taken out due to an unexpected manouvre of one of the competitors. The advaced track weapon suffered a great deal of damage, but is already on its way to Reiter Engineering for rebuilding and is planned to be ready for the next race. We also spotted JR Motorsport and their BMW M3 Silhouette competing in the field! Besides the BRCC 2014 championship another round of the BGDC 2014 championship was driven past weekend. Victory was taken by Stienus Longin and his fellow pilots and their BMW E46. 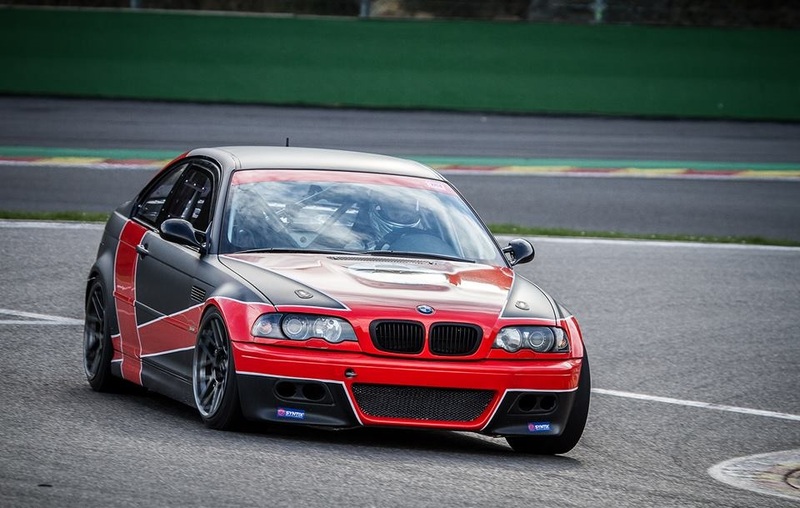 A lot of compeitotrs in the BGDC deploy BMW cars like the robust E46 M3. More clear examples of our customers are Koen de Wit and the SG Automotive team. 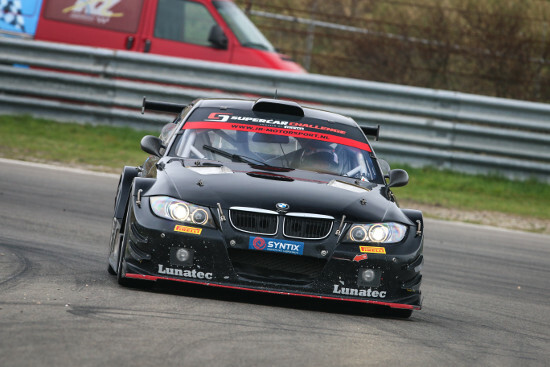 Both teams also use the high-end SYNTIX MAX 10W60 engine oil with MoS2 additive, the perfect oil for BMW M engines! Would you like to see more of our motorsport products? Visit our webshop or contact us on sales@syntix.com.